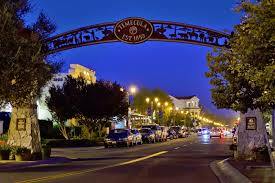 City of Temecula is a famous Winery Tour city in southern California, also known as Southern California's Napa. 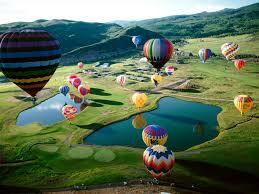 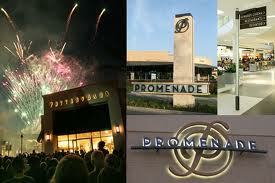 It's located Temecula Valley in Riverside County of the Greater Los Angeles Area. 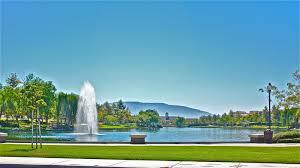 City of Temecula has many beautiful wineries, Golf Courses, nice and newer communities (most built after year of 2000), which are very well planned and developed; lots of major parks, green belts, and good rating schools. 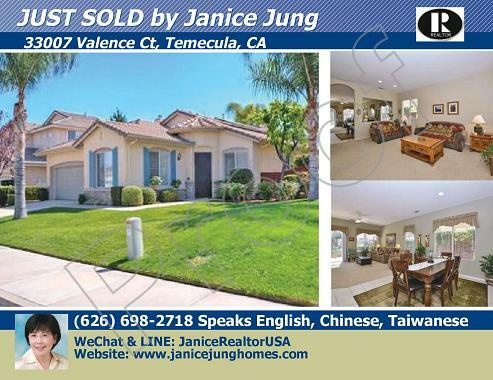 With the famous South Coast Winery Resort & Spa, Redhawk Golf Course, Temeku Hill Golf Course, Pechanga Resort & Casino, Old Town Temecula, The Promenade Mall, and Hot Air Balloon Rides; many real estate investors have been attracted to City of Temecula, which is widely recognized as the 'jewel' in Temecula Valley of Southern California. 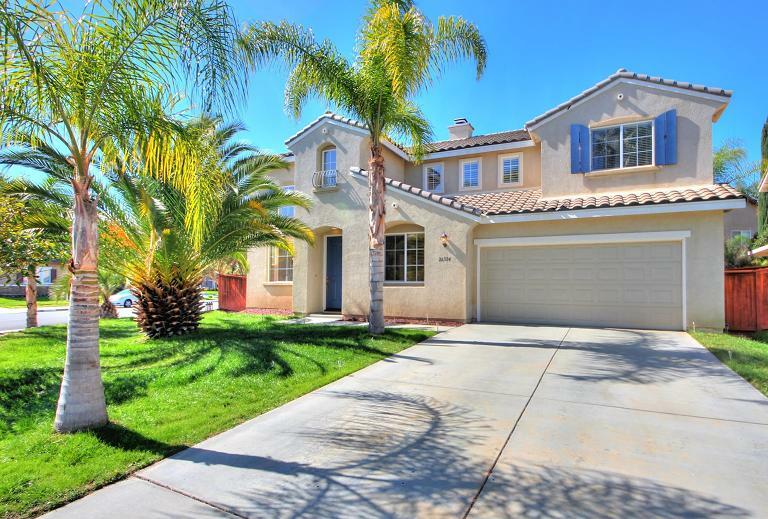 Many employees who work at San Diego and Riverside choose to live in City of Temecula, for its very attractive Housing Price, great living quality, and 30-40 minutes commute driving. 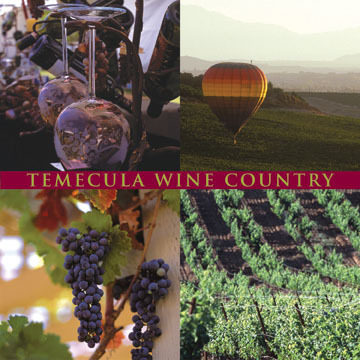 Temecula was named “Playful City USA 2013”, Temecula has: 40 Parks, 315 Acres of Landscapes and Facilities, 22 miles of Trails, 97 miles of Bike Lanes, Over 7000 acres of Preserve Hills Sides and Open Spaces, 1 Skateboard Park, 3 Public Swimming Pools, 27 Tennis Courts, 2 Community Recreation Centers, 1 Senior Center, and 2600 Sqft Community Garden. 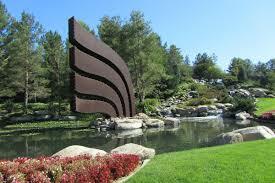 (Most famous parks in Temecula are: North - Harveston Lake, Central - Duck Pond, South - Patricia Birdsall Sports Park). 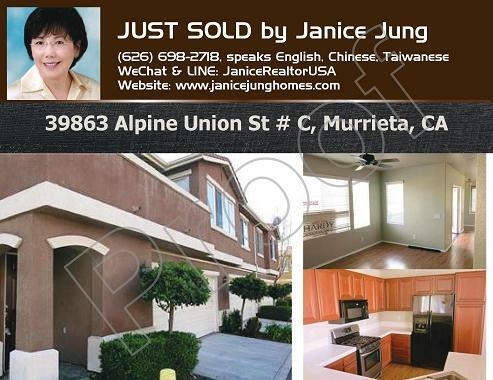 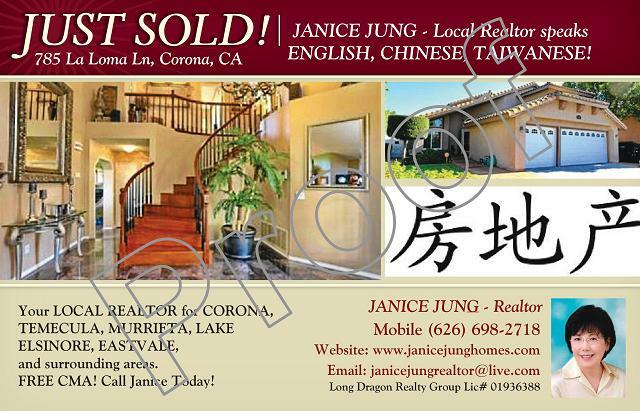 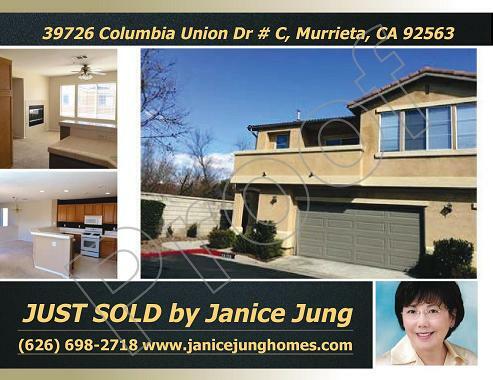 JANICE JUNG, professional Real Estate Agent (626) 698-2718, (WeChat & LINE: JaniceRealtorUSA); speaks English, Mandarin Chinese, and Taiwanese; servicing Chino Hills, Eastvale, Temecula, Murrieta, Lake Elsinore, Corona, Riverside, and surrounding areas of Greater Los Angeles, California. 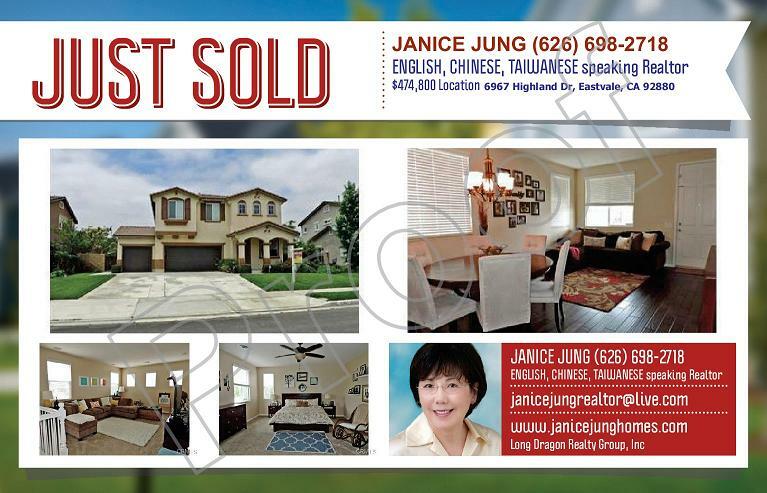 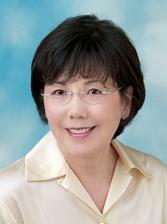 Janice Jung is a licensed Realtor of Long Dragon Realty Group, Inc., a brokerage with well-established reputation, great support team includes Mortgage Loan Dept, and has been in the Real Estate business for more than two decades.